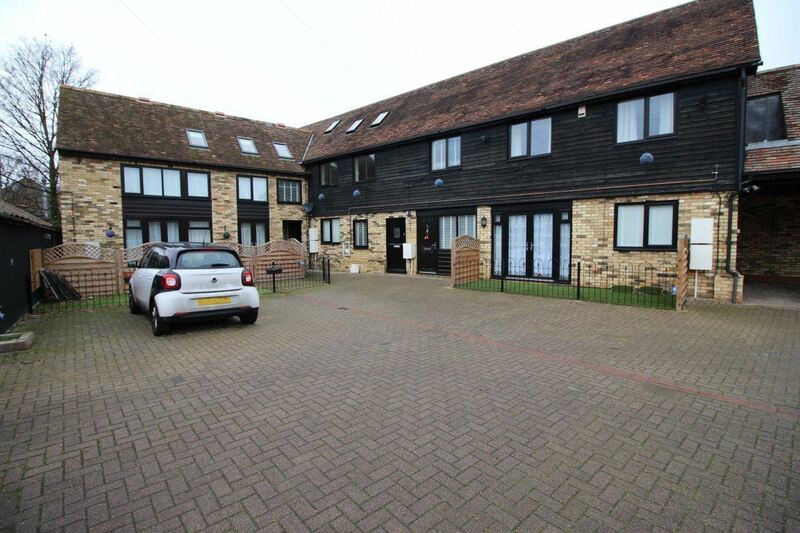 Belvoir are delighted to bring to market this spacious four bedroom duplex flat, which has been decorated throughout. 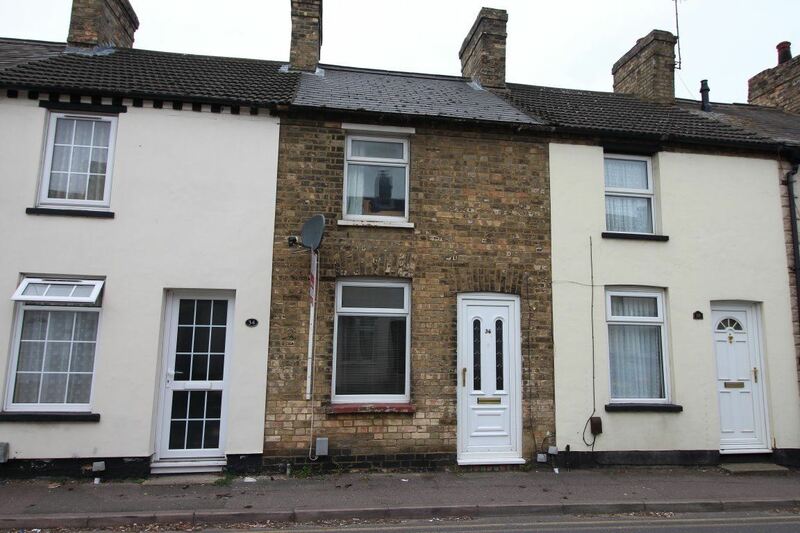 Available for immediate occupation is this two bedroom terrace house situated in this popular location in Biggleswade. 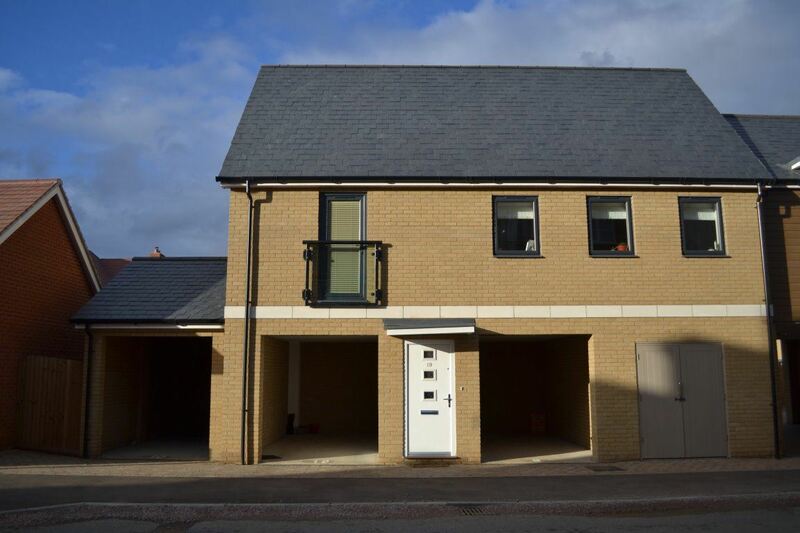 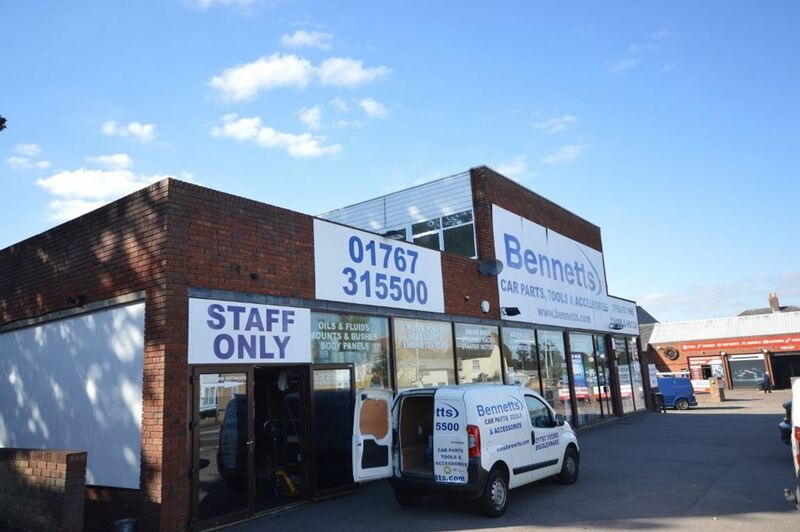 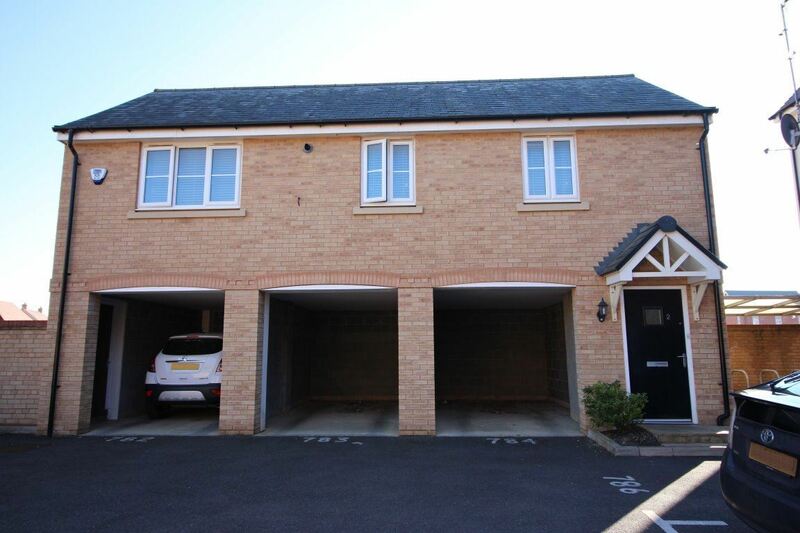 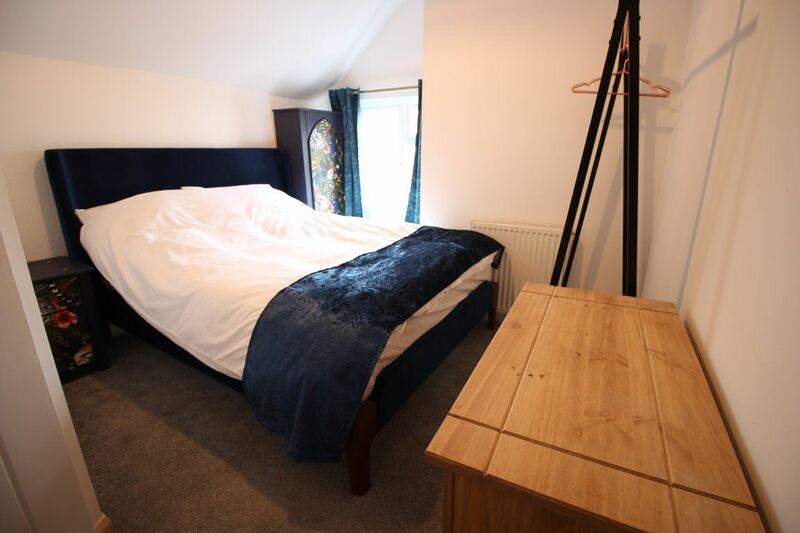 Belvoir are delighted to market a room let in a fully refurbished four bedroom duplex apartment in Biggleswade.